You probably have figured it out if you’ve come to this page but the CX404 has been on an unplanned hiatus. That’s a big word which here means I lost the thread, the path. I found the results of the podcast I initially made just great. It was fun interviewing folks and having them take prime time out of their day to talk with me. But the process of getting each show together was so exhausting. I hope the effort was worth it to those who listened. I have some new ideas around the podcast. I need to make it easier to get out to you. Less prep and overhead and more content. I have a specific idea I want to take for a spin and am finalising the program, where it will be best placed and what media I need to share the results. It will include a blog post here but probably also on LinkedIn, perhaps a video as well since it will include visual experiences, but I also want to wrap some together into a podcast as I really like this medium. Those who know me know that I am a huge podcast listener and supporter. So, stay tuned. I promise something is coming soon. Unless I get on of those other distractions, or perhaps called hiatus? 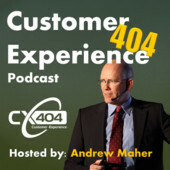 We hope you are listening to the Customer Experience 404 Podcast. Interview with a leading player in the customer experience arena. Strategists, consultants, customer service directors, companies providing solutions addressing the divide. Customer Experience 404 lagniappe, Nuggets and findings around the CX world presented and explained. Customer Experience 404 brings those working hard at times behind the scenes to stage center, giving them a chance to share their secret hot sauce. The Customer Experience 404 would not be possible without the help of the many friends we have who are all interested in seeing this “digital divide” closed. They will be mentioned as often as possible and included in the show notes. Many can be found in the social world and I hope you reach out and follow them and participate in the conversation. 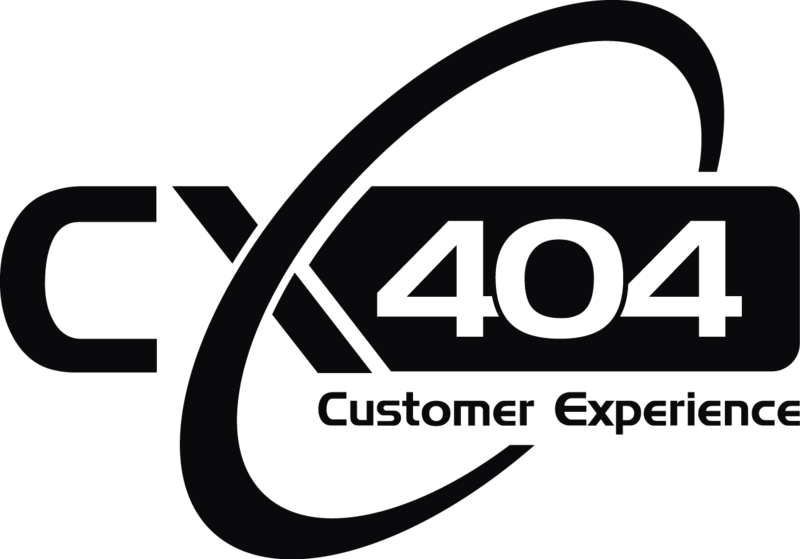 Here’s what we’ve been up to with Customer Experience 404 so far. We hope you enjoy the advice and insight these have to offer!